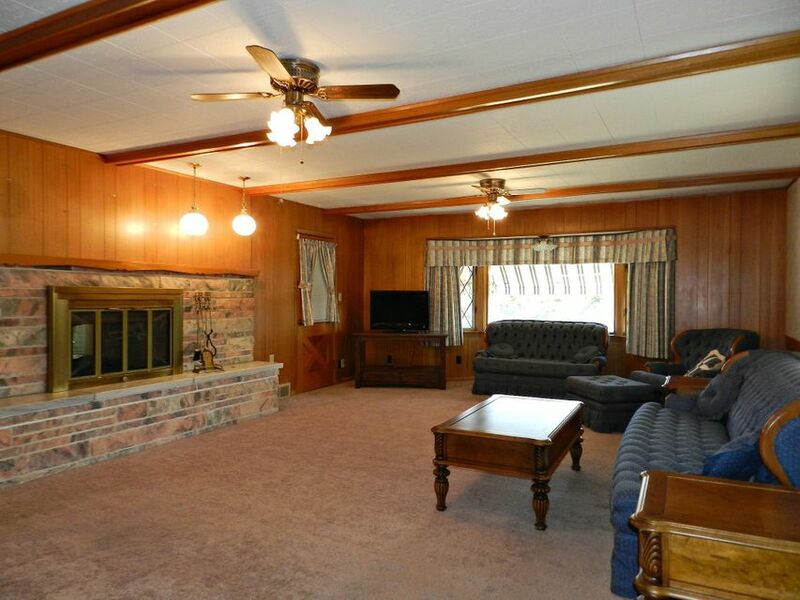 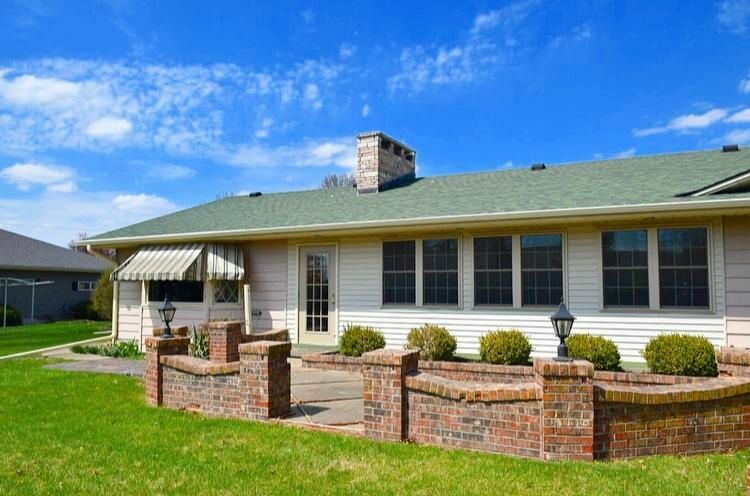 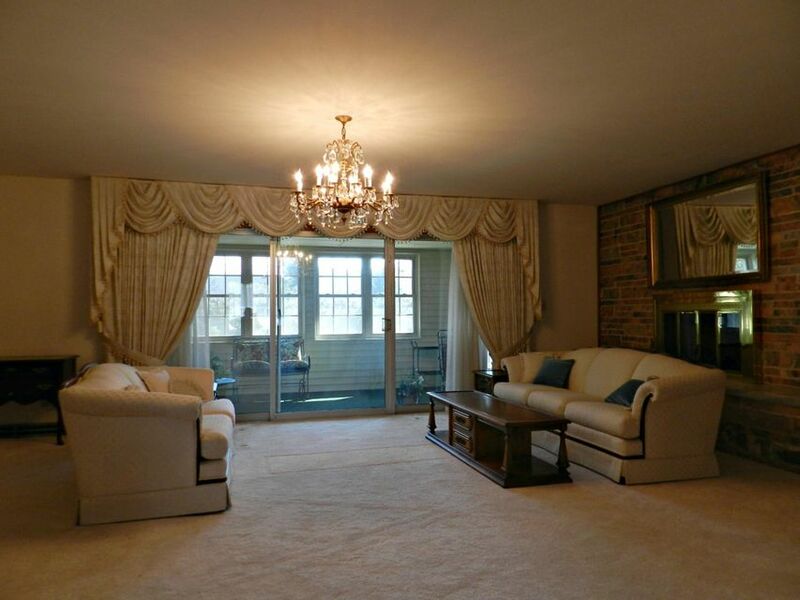 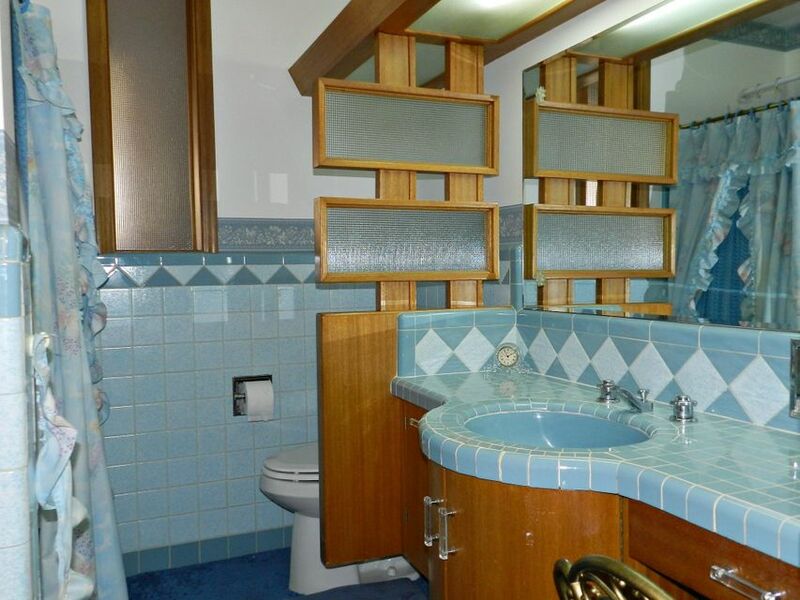 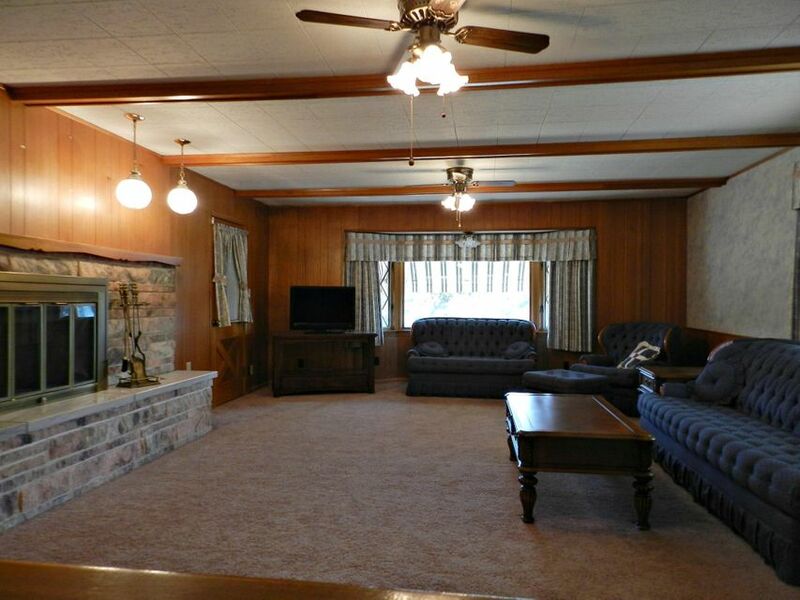 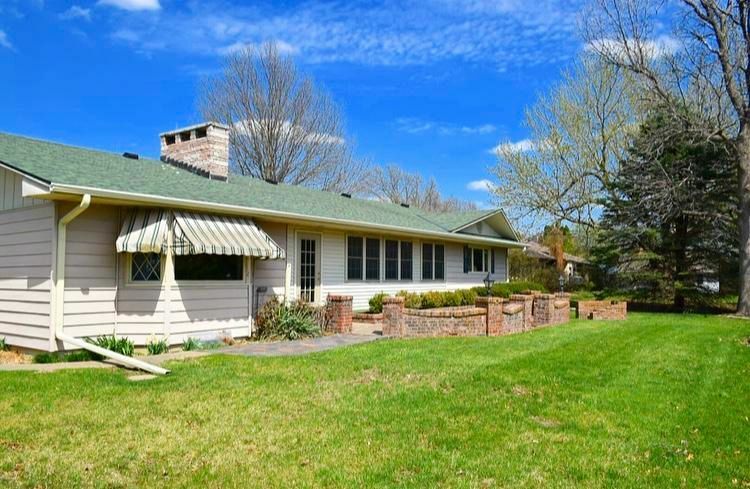 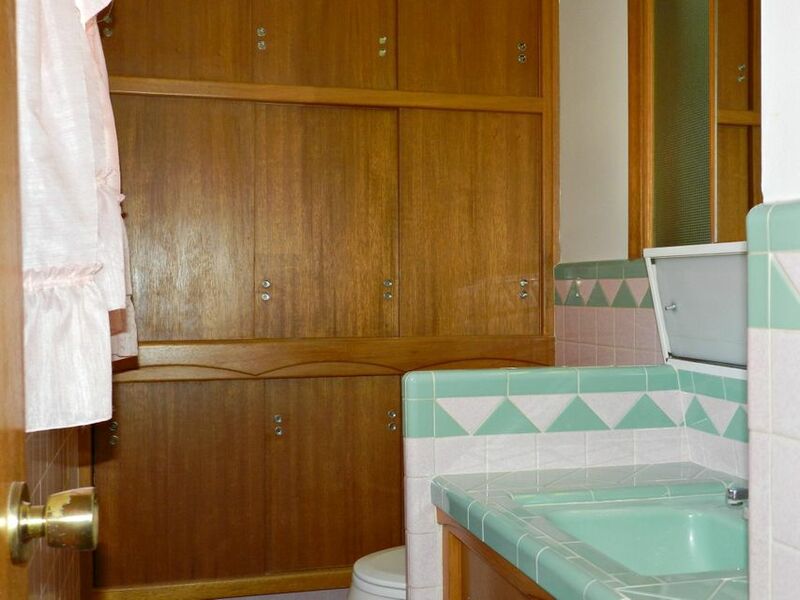 Large ranch style home located in Country Club Estates with over 2400 sq. 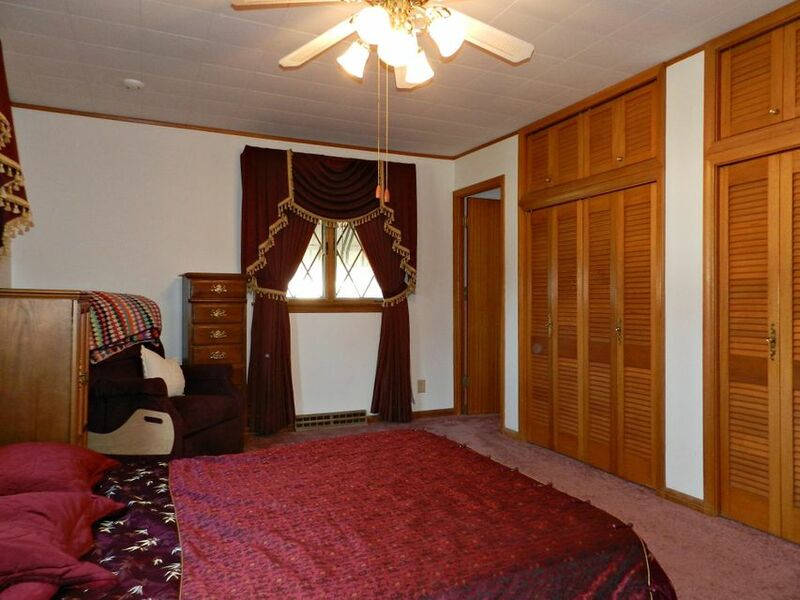 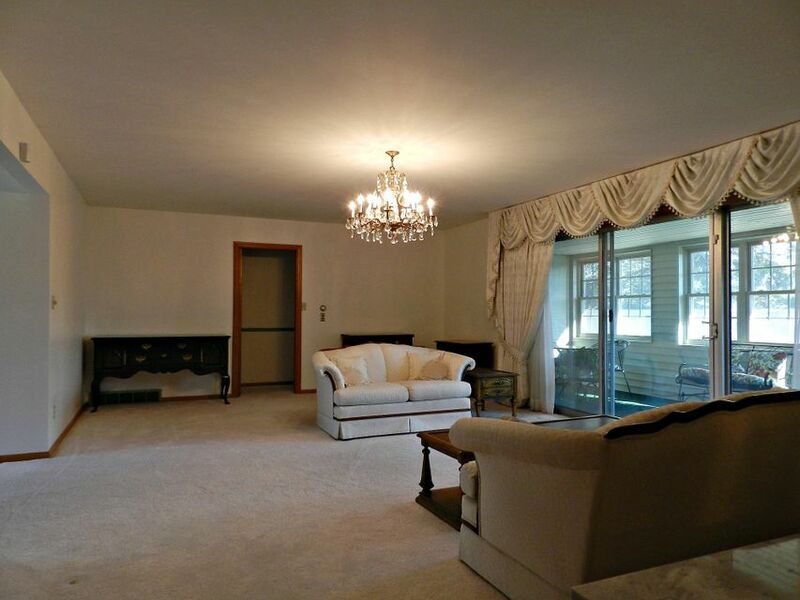 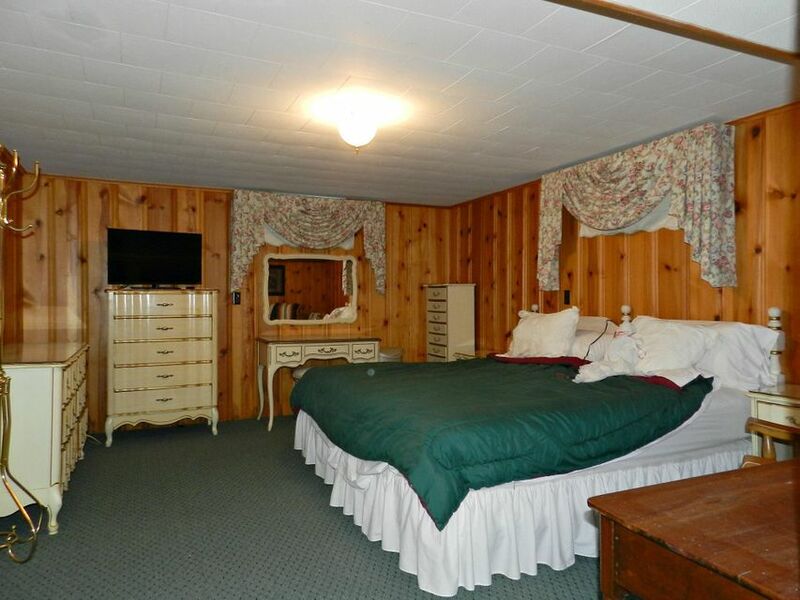 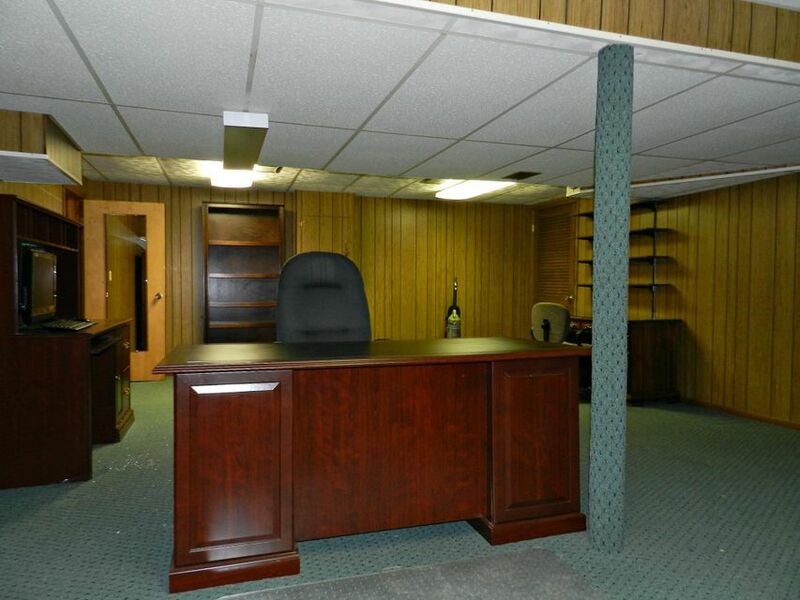 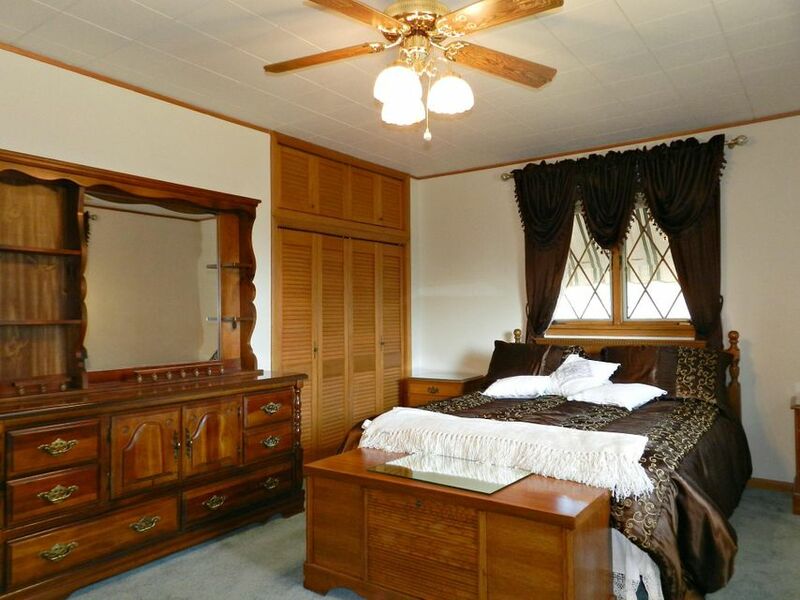 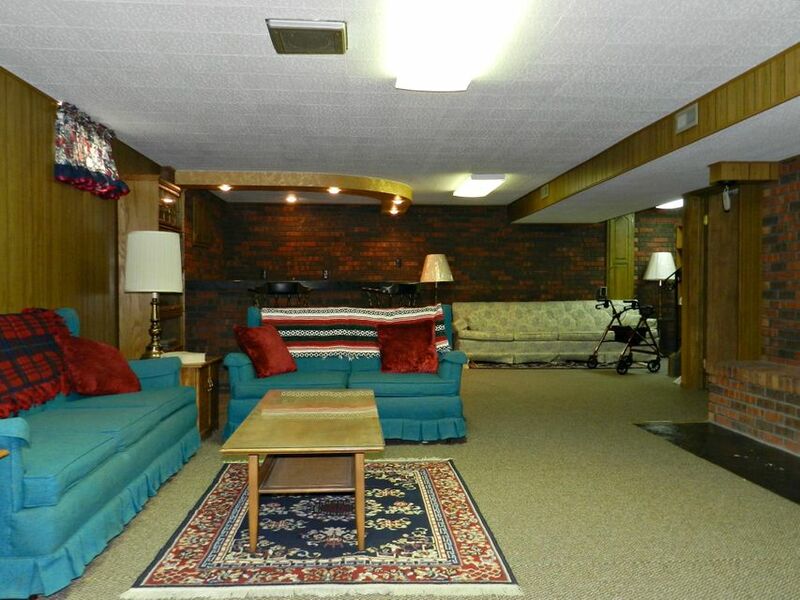 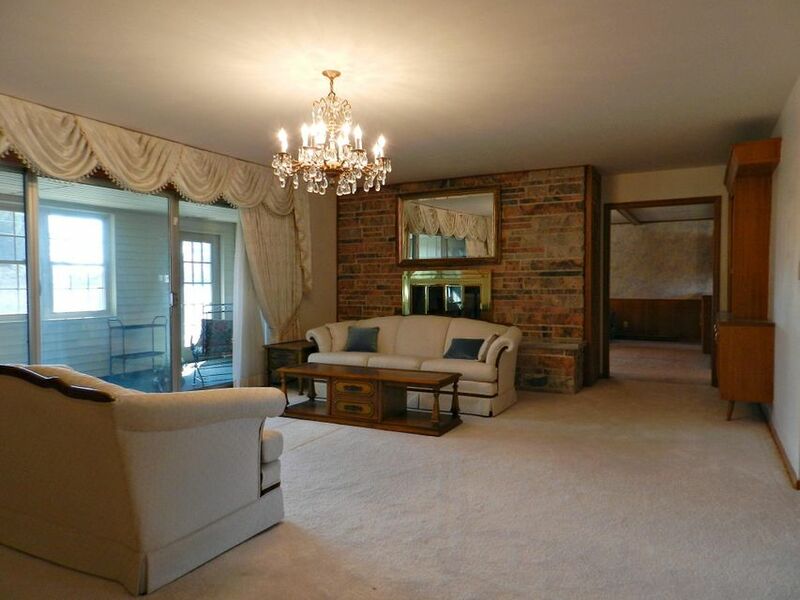 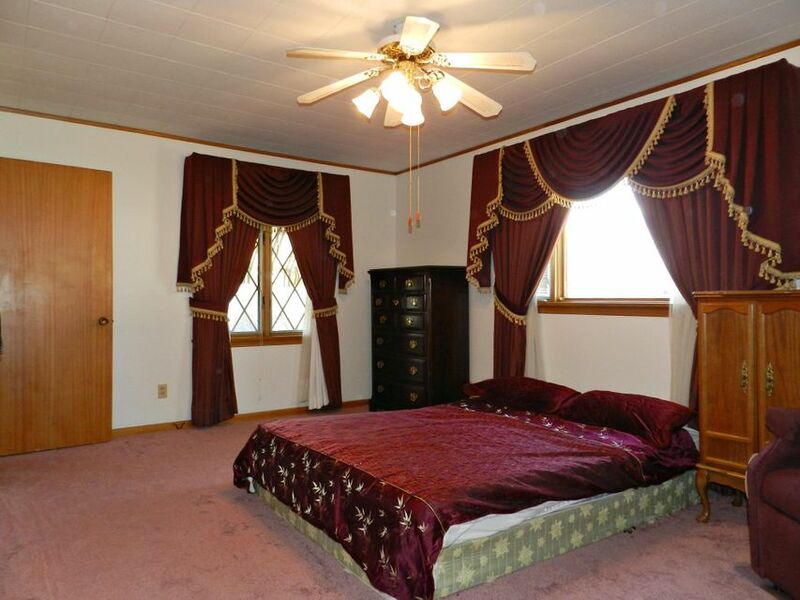 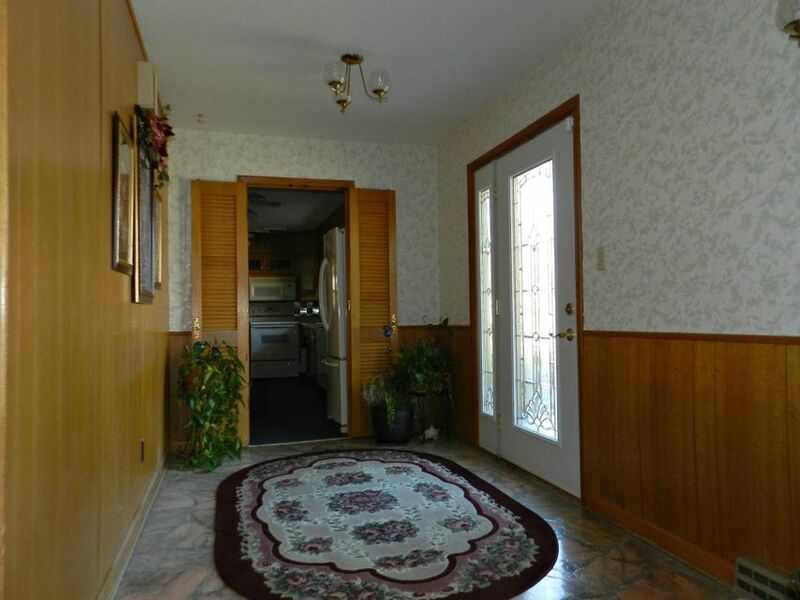 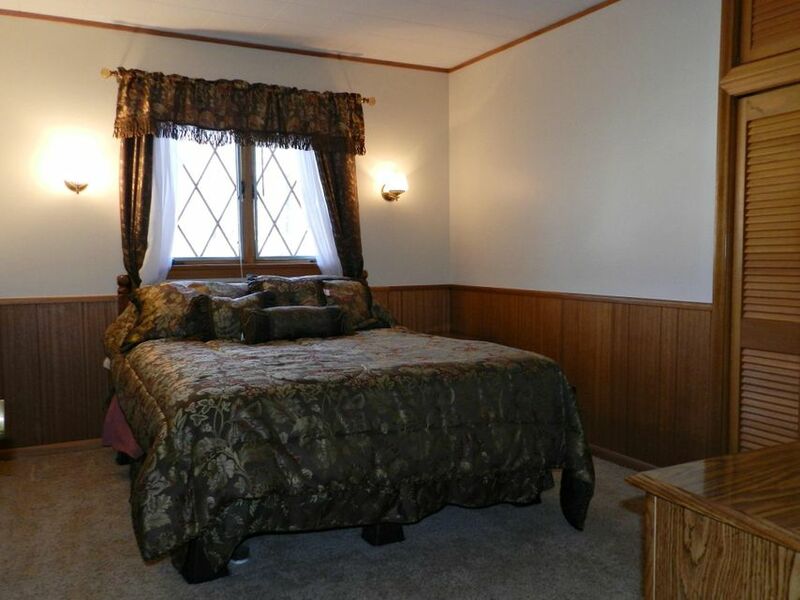 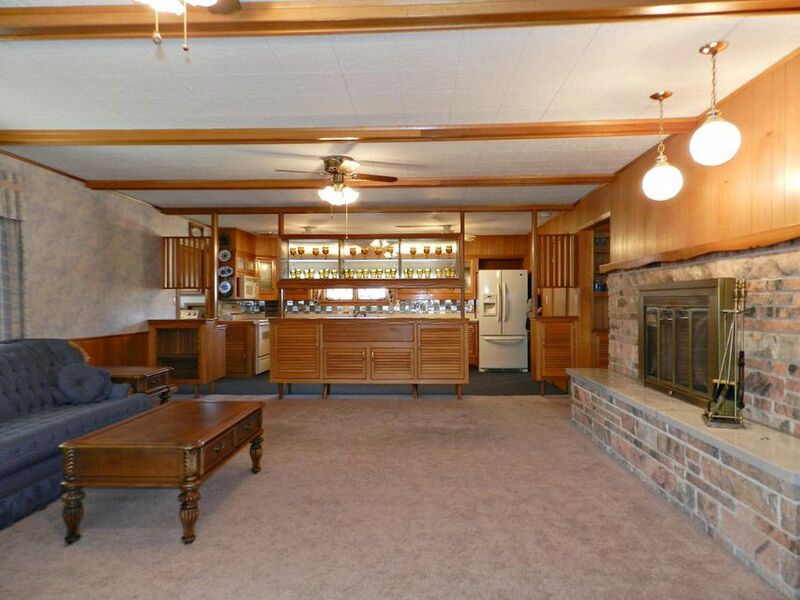 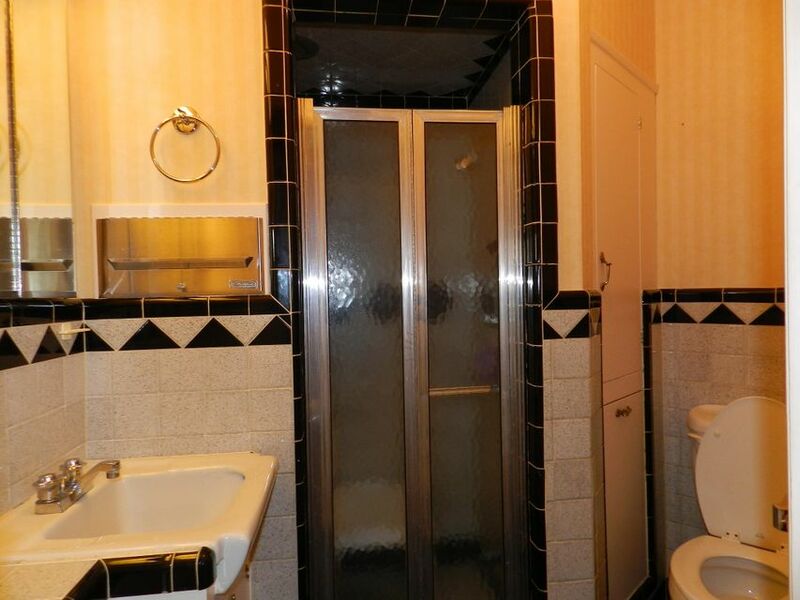 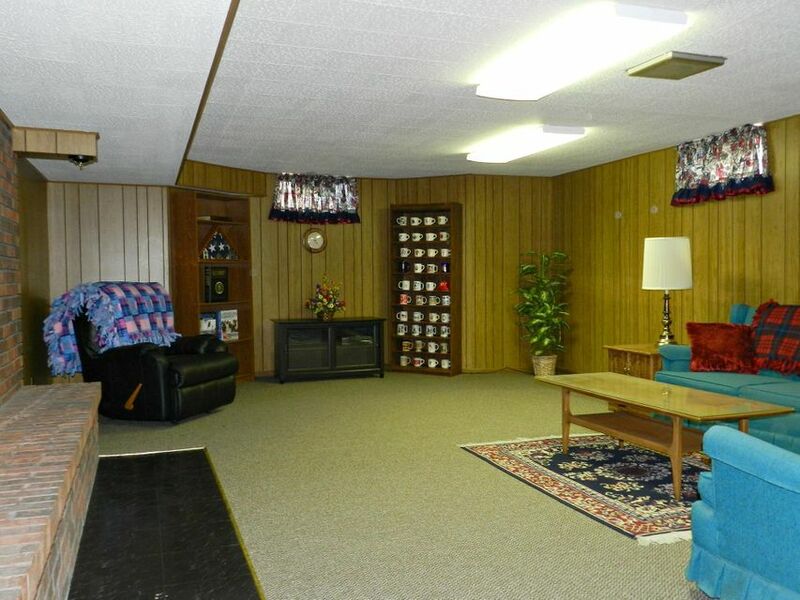 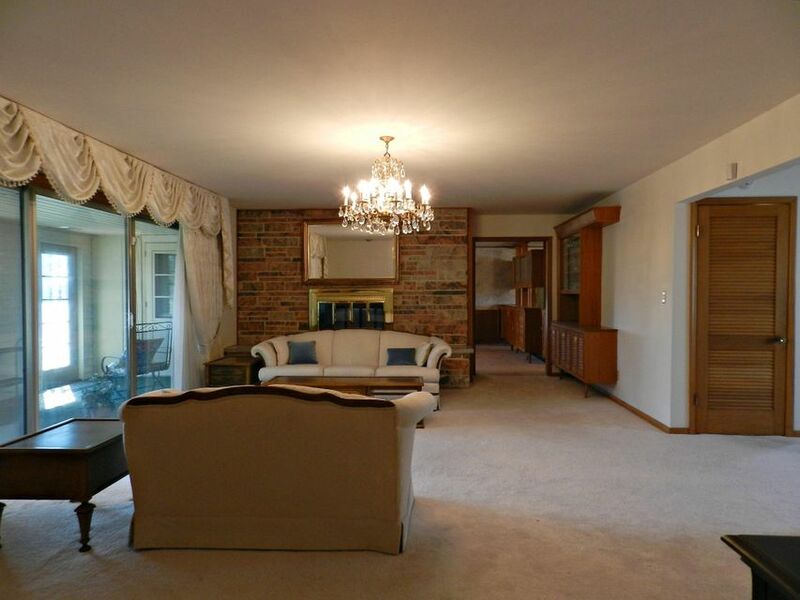 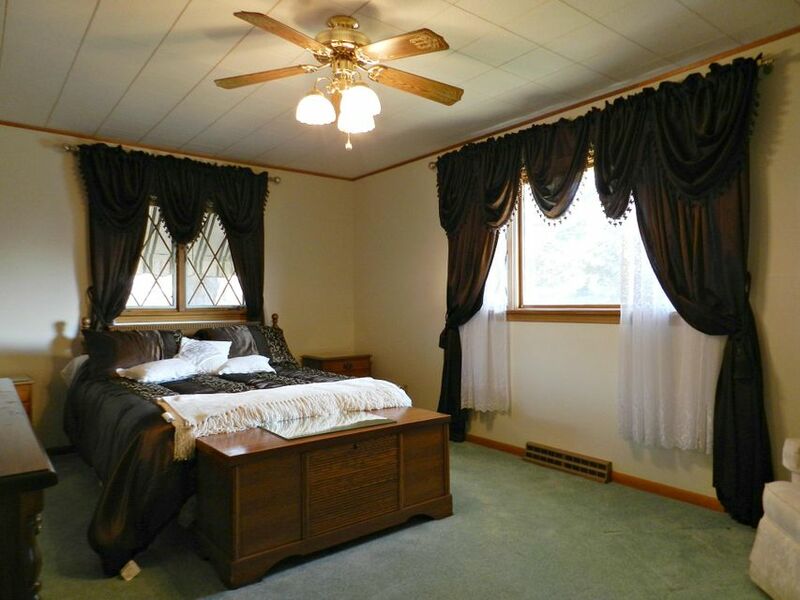 ft.on the main floor and also in the finished basement. 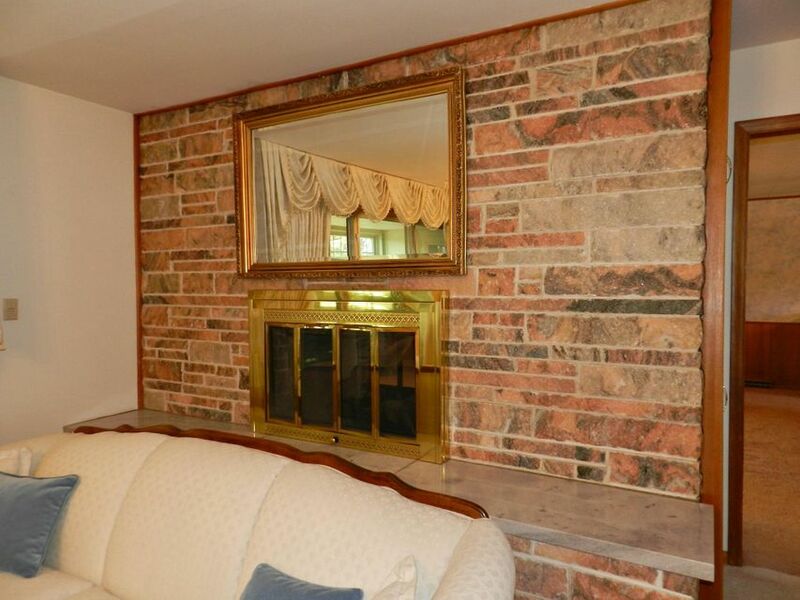 The fireplaces feature Georgian marble and the entry foyer is also marble. 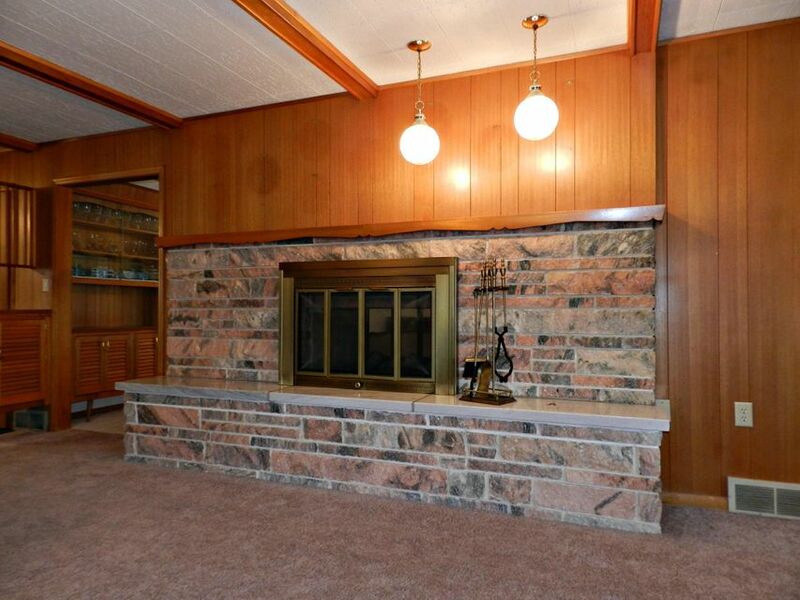 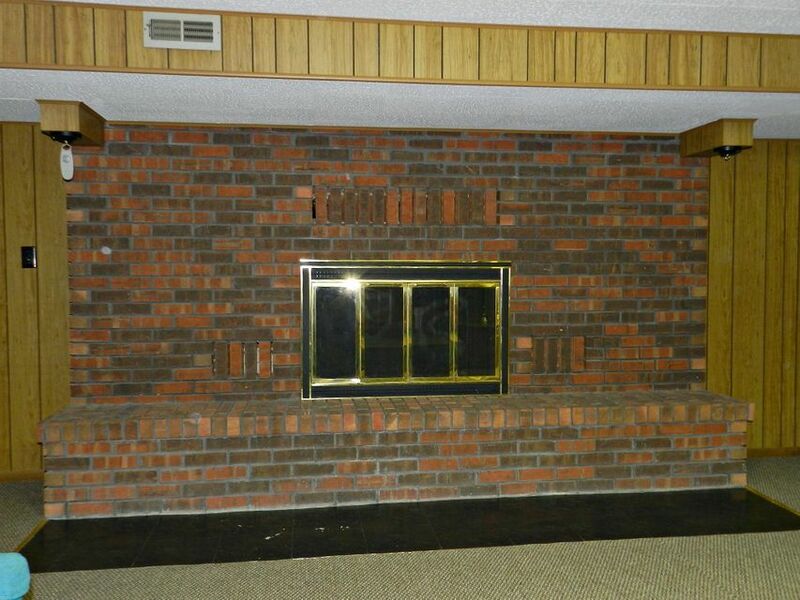 The lower level fireplace is brick and is wood burning. 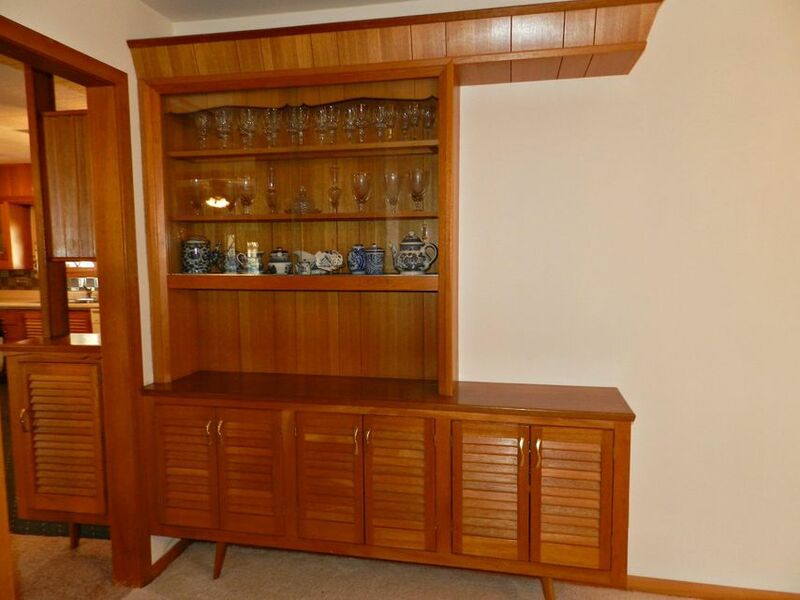 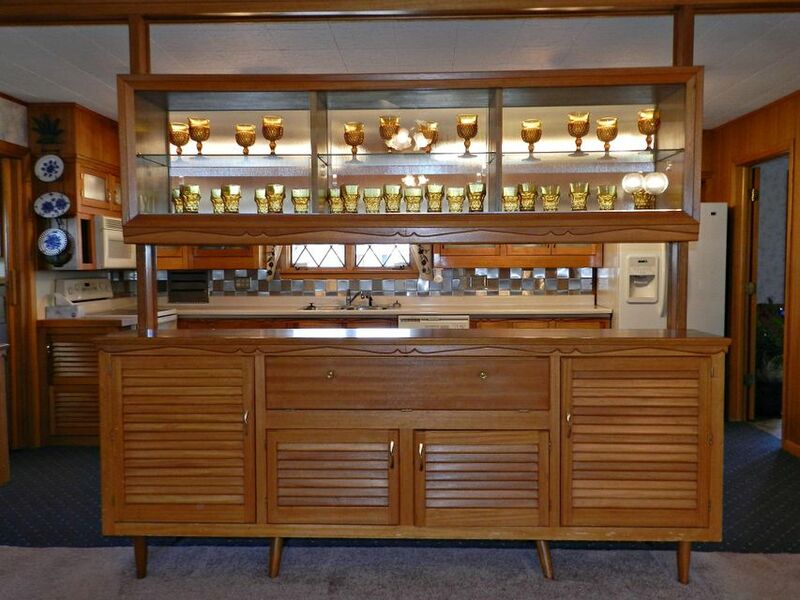 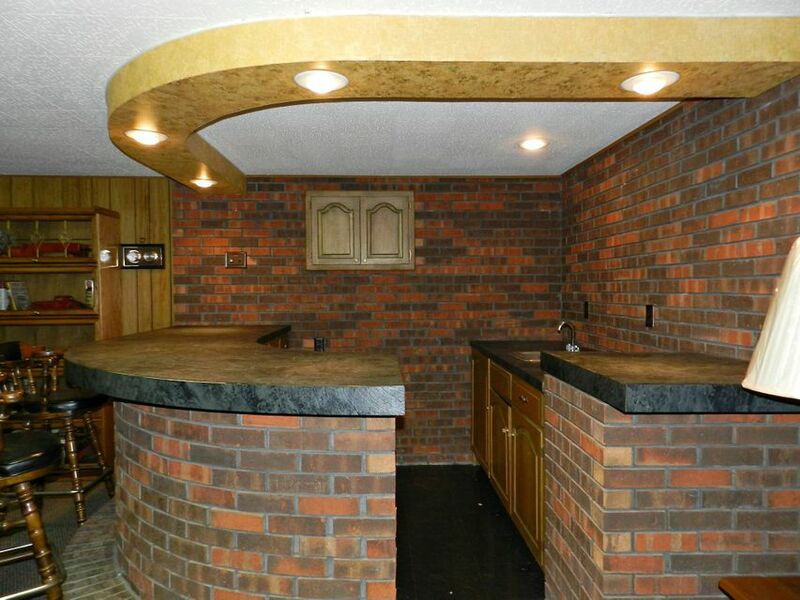 A wet bar is also found here. 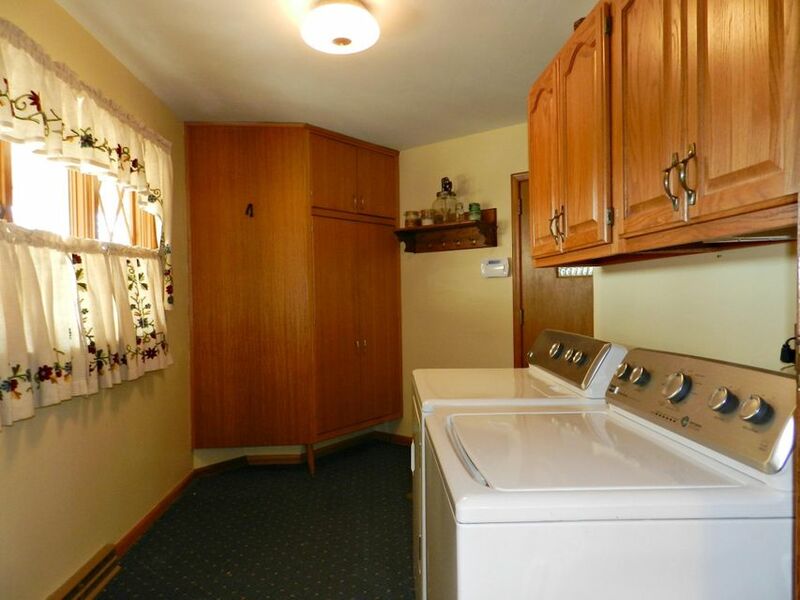 All of the appliances, including washer and dryer, remain with the home. 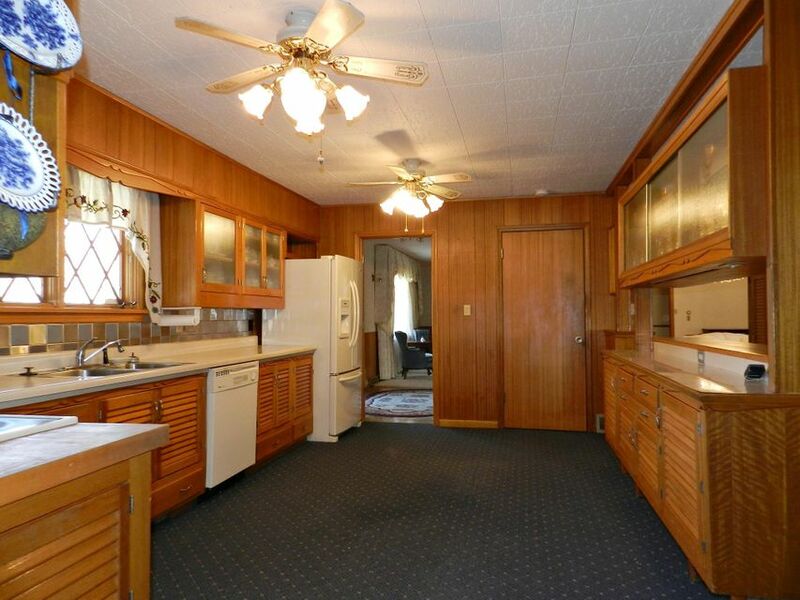 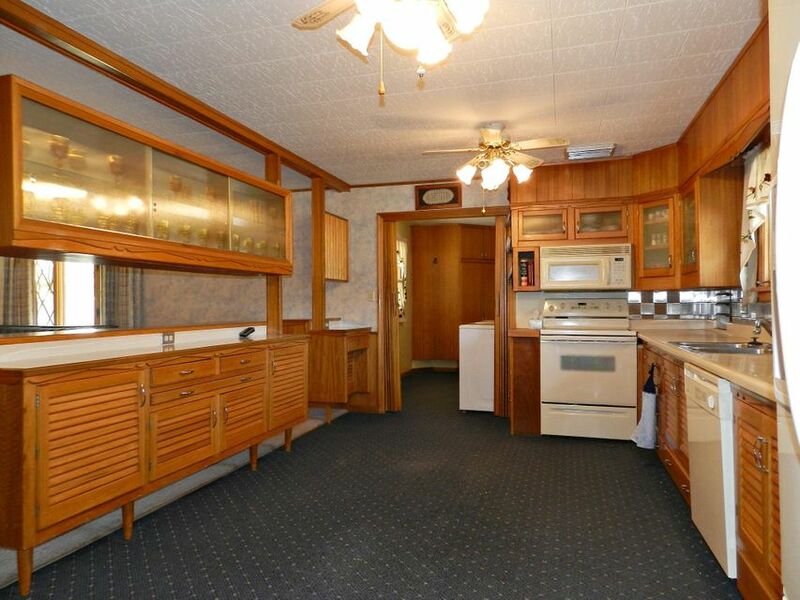 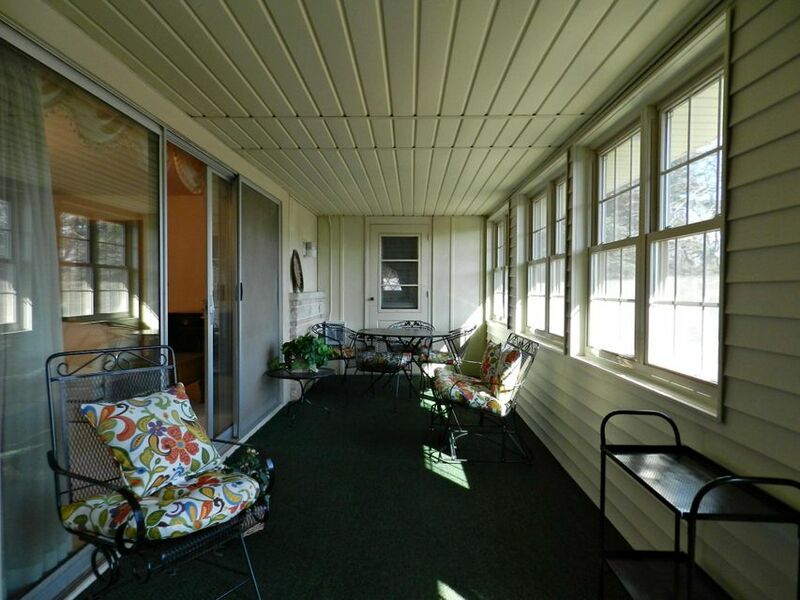 Other great features are the many storage places, the sunroom, and the oversized double garage. 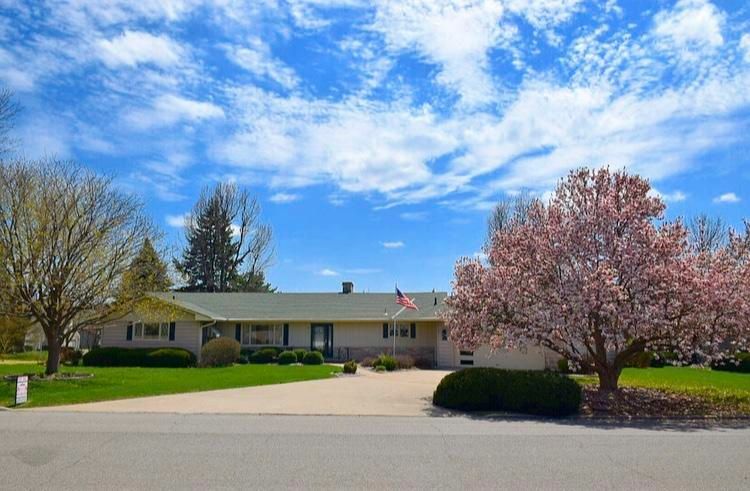 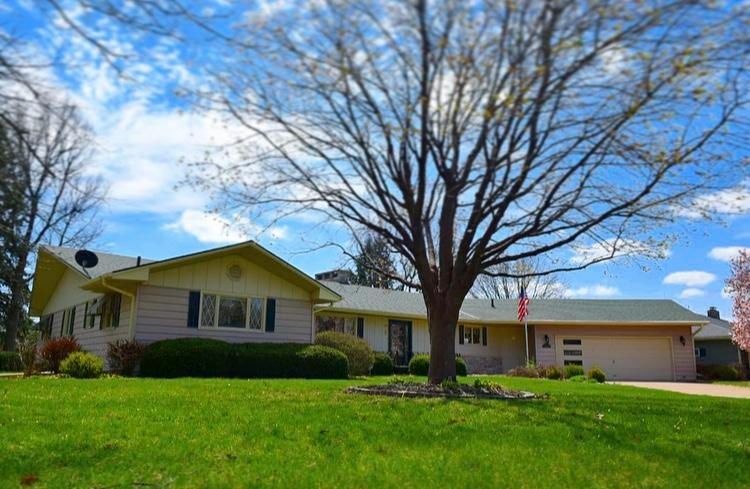 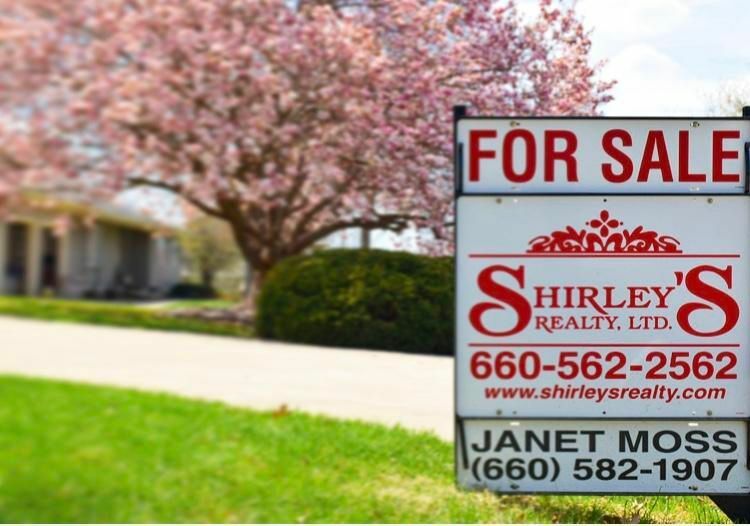 If you are looking for a perfectly level ranch style home, on a level well landscaped lot, in a great location be sure to view this fine home!